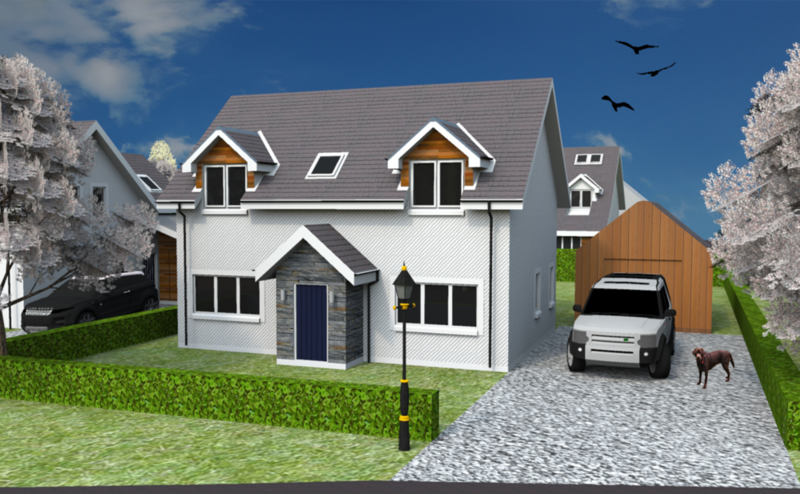 3 Plots for sale with detailed planning consent for character homes full of stunning features, located in the beautiful Loch Lomond & Trossachs National Park. Option of purchasing a plot with a "fix priced" build contract is available. Total prices start from £282,500 for Lindsay house type*. Two different house styles including 3, 4 & 5 bed options. Click on the house types below for house plans and layouts of each house design. Larger plots may be available. 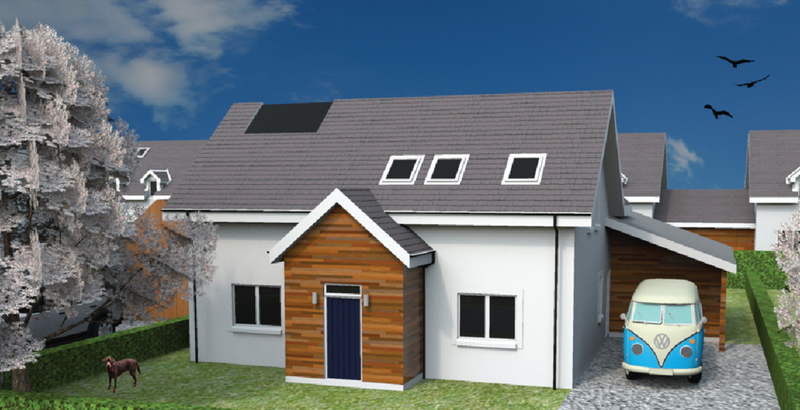 Please contact us for full details on house specifications and the buy and build process. * please note that the fixed price build contract is provided by our recommended third party builder Black Apple and not by Abhaile Homes.